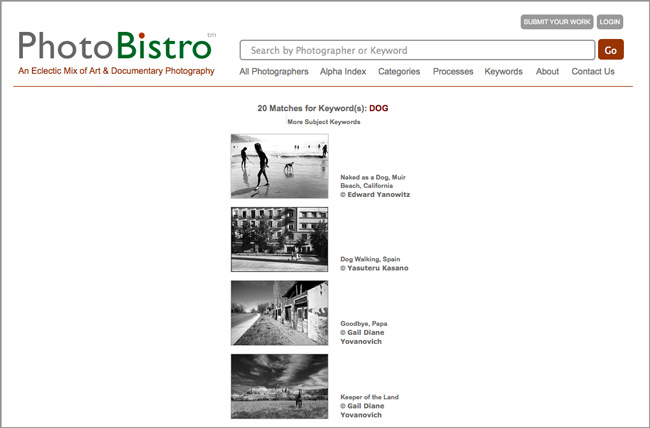 PhotoBistro also features a powerful search engine. Each image is tagged with up to 10 keywords, making finding a desired image quick and simple. 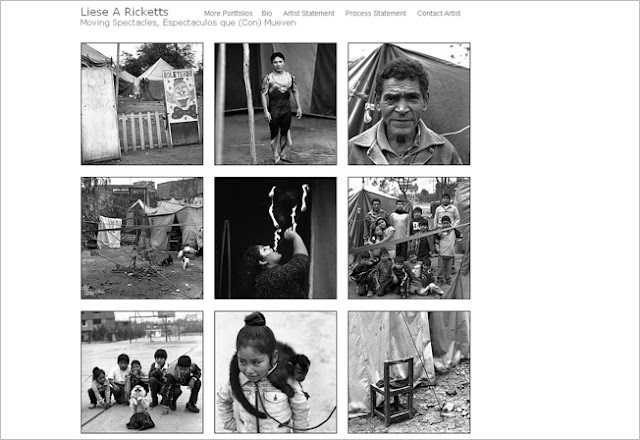 PhotoBistro connects you directly with the photographer for all questions and purchasing inquiries. 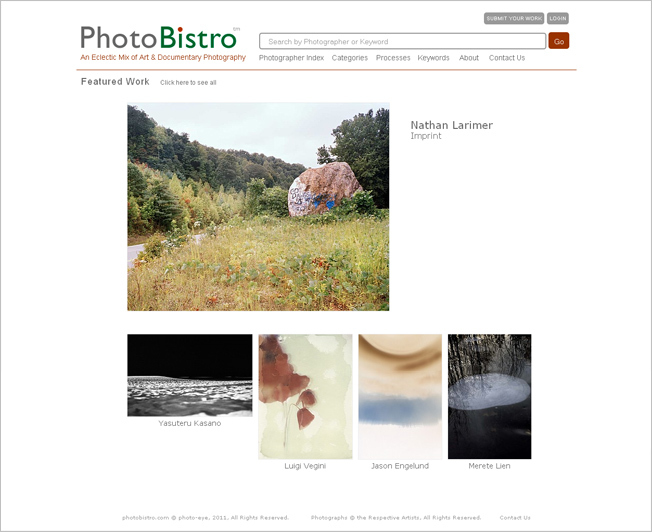 We invite you to check out the new PhotoBistro! Information on submitting work can be found here.